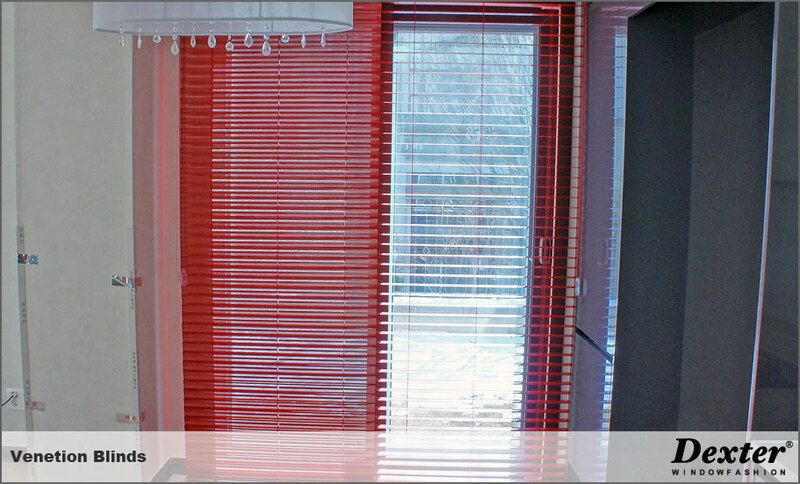 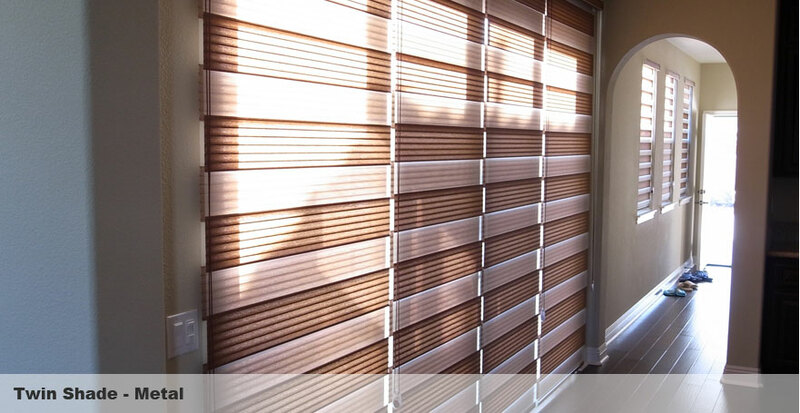 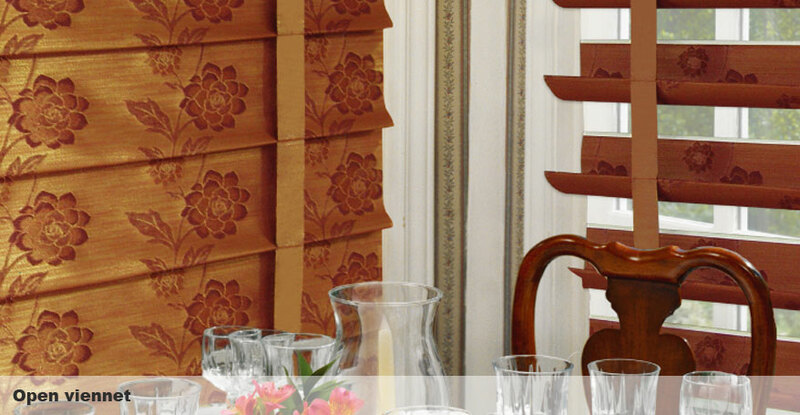 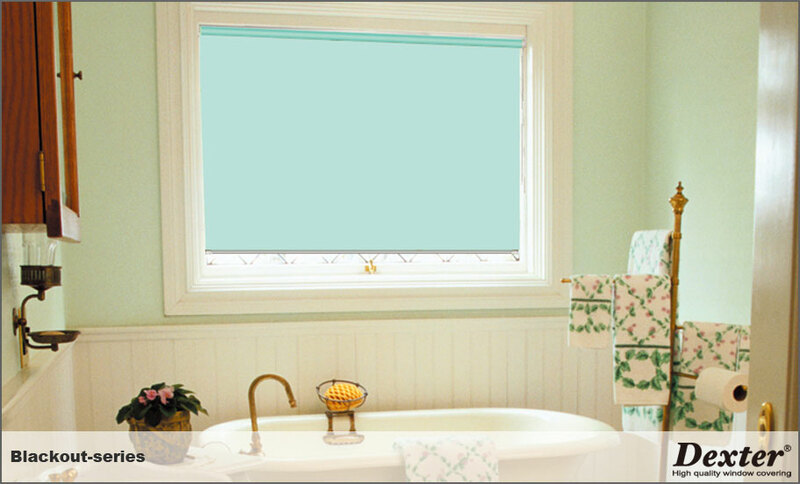 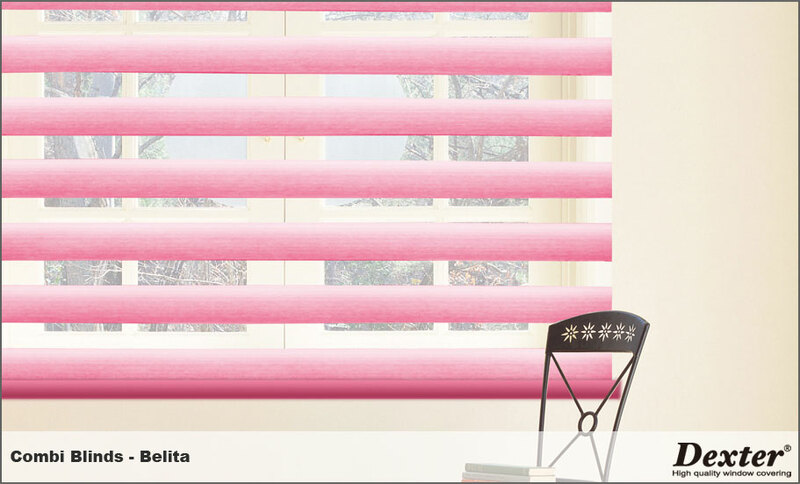 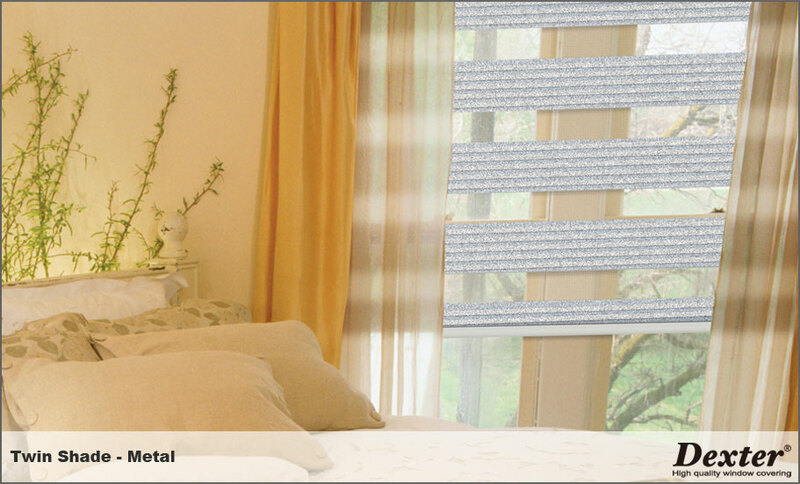 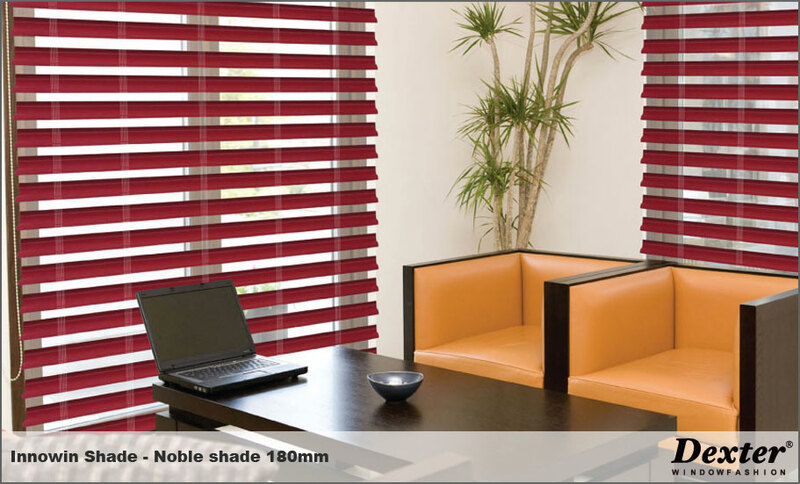 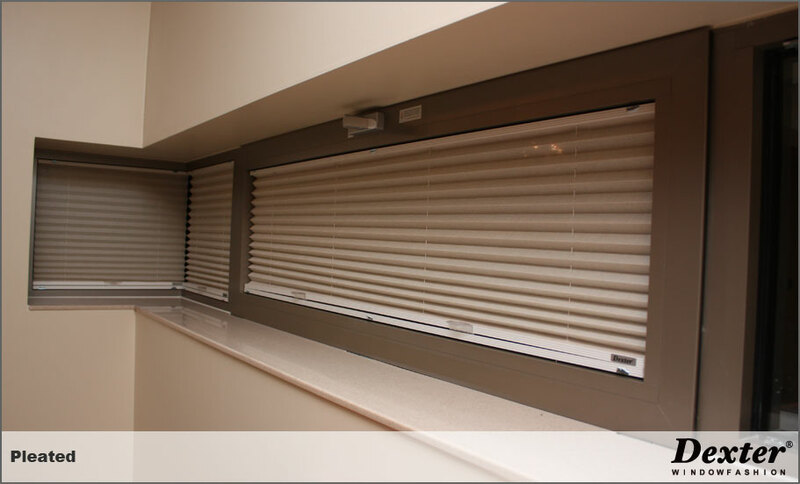 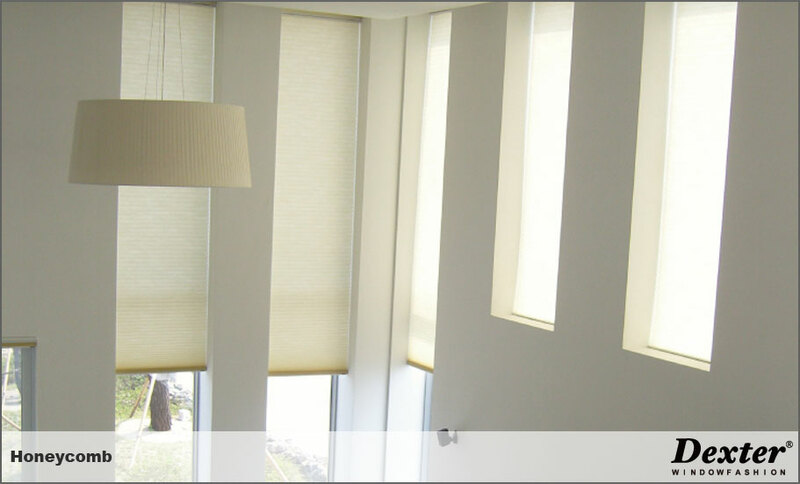 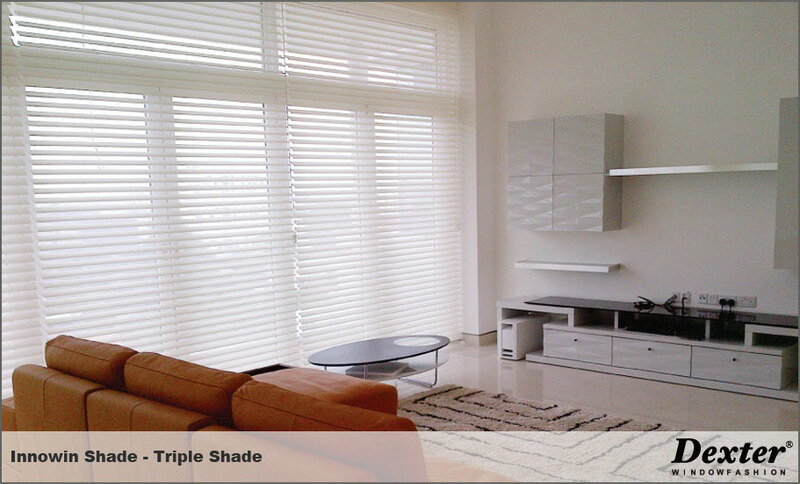 development on the Blinds, Fabrics & Components. 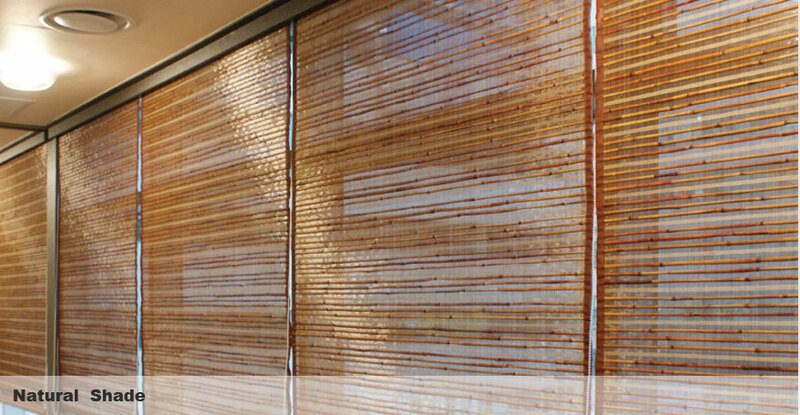 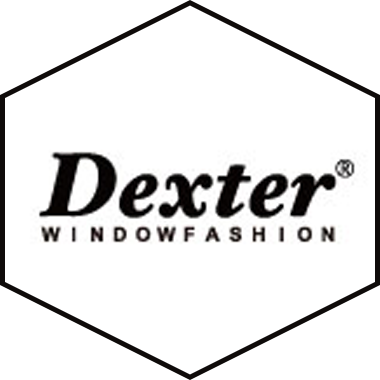 Dexter, the leading company positioned to receive and trust for the sincerity and eftrts in last decade, based on Future-oriented technology development on the Blinds, Fabrics & Components with our strict quality management and service innovation throughout our endless efforts to come to the customers satisfactory. 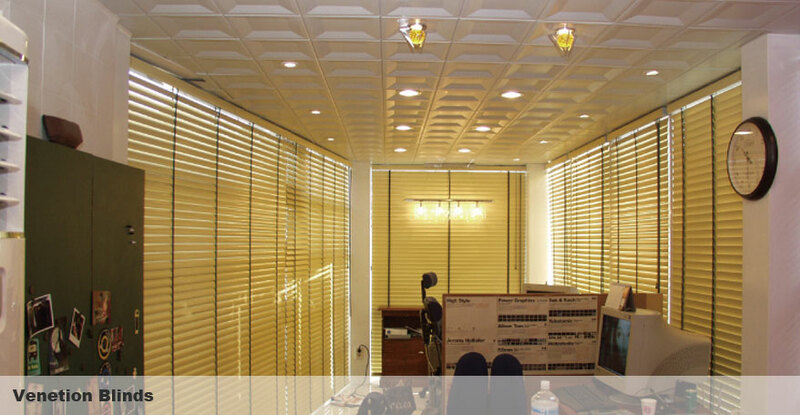 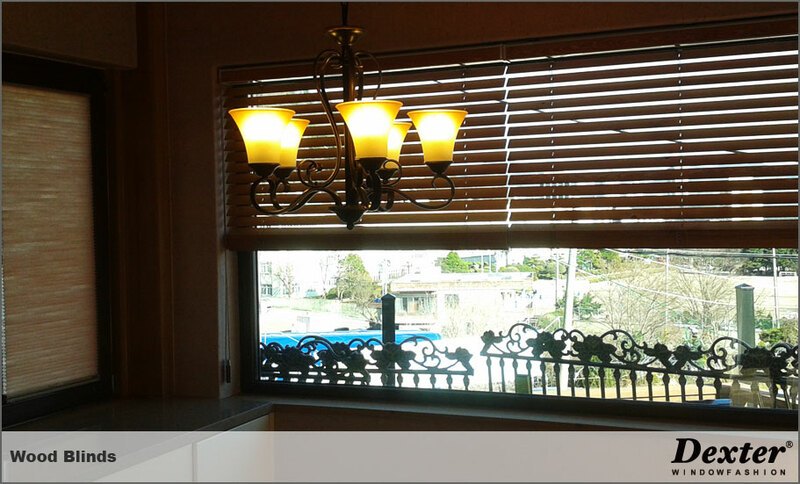 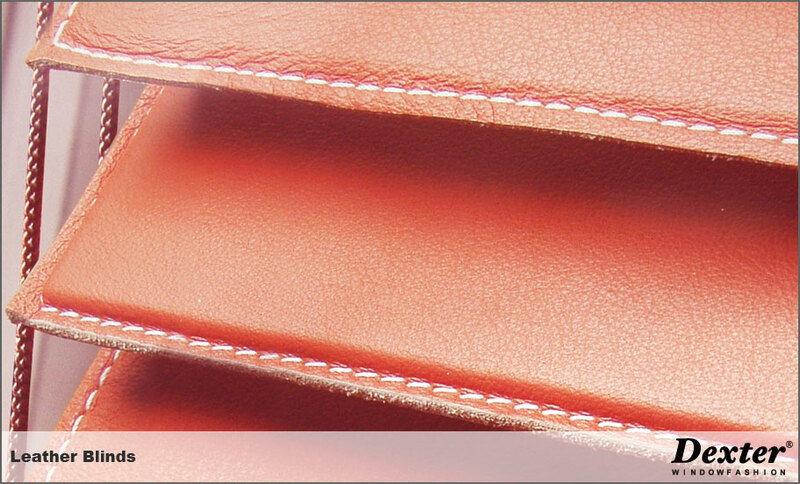 The company designs and manufactures market leading products in a purpose-built our own factory in Daegu, Korea. 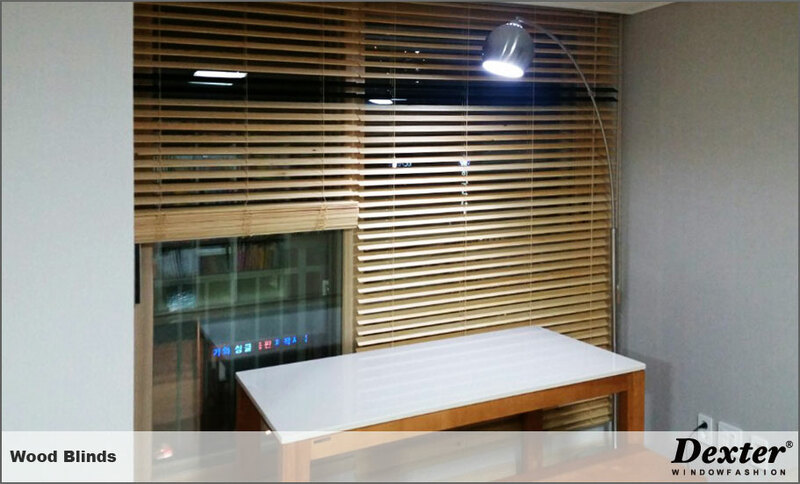 This ensures quality, continuity of supply and superior back-up service to meet the ever-growing demand both in Korea and overseas.